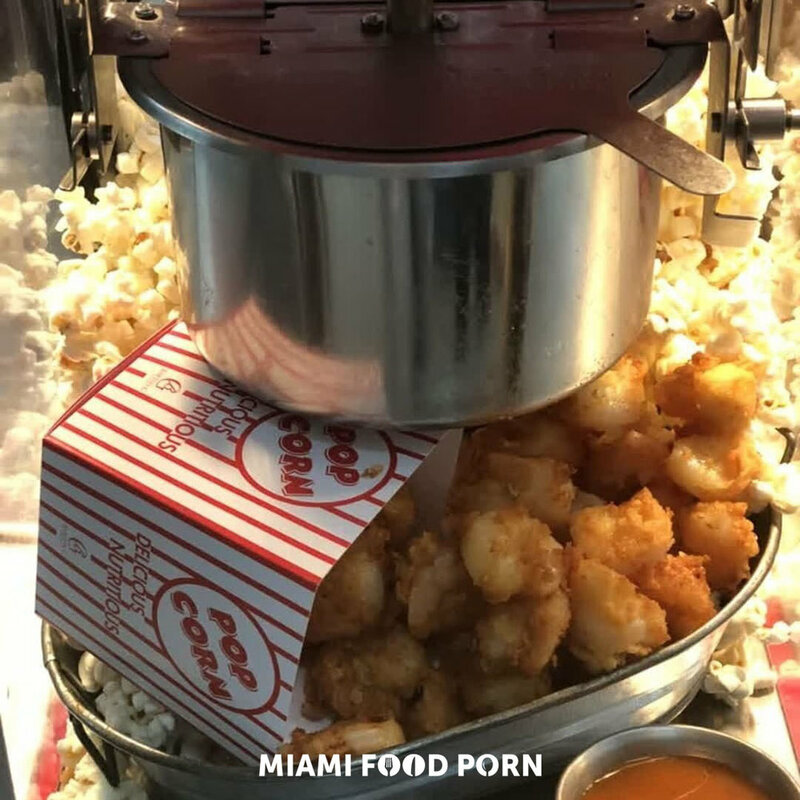 When it comes to instagrammable foods, there’s one restaurant in Miami that consistently takes the cake. If you’re looking for larger-than-life presentation that tastes as good as it looks, Barton G will knock your socks off. If you’ve never been to Barton G, prepare to be wowed. Each cocktail, appetizer, entrée and dessert is curated to elicit eye-popping, jaw-dropping delight. From liquid nitrogen drinks to dishes that double as carnival games, you’re going to experience sensory overload. In the best way possible. When the instagrammable options are aplenty, it’s difficult to choose between so many show stoppers. That’s why I’ve taken the liberty of rounding up the ten most gram-worthy items that are guaranteed to take your Insta-game up a notch. So what are you waiting for? Do it for the ‘gram!